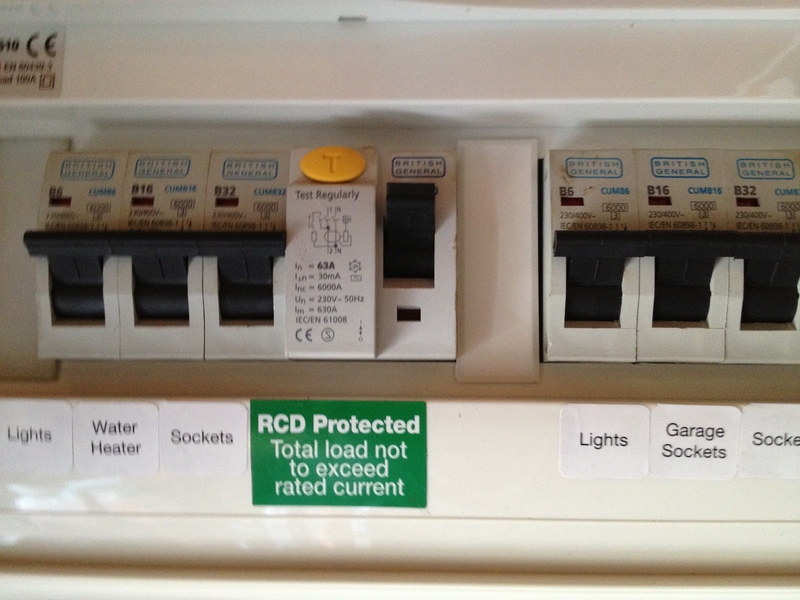 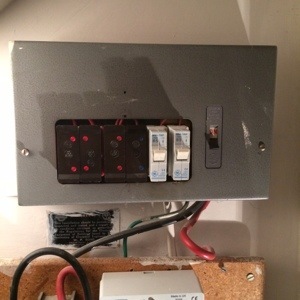 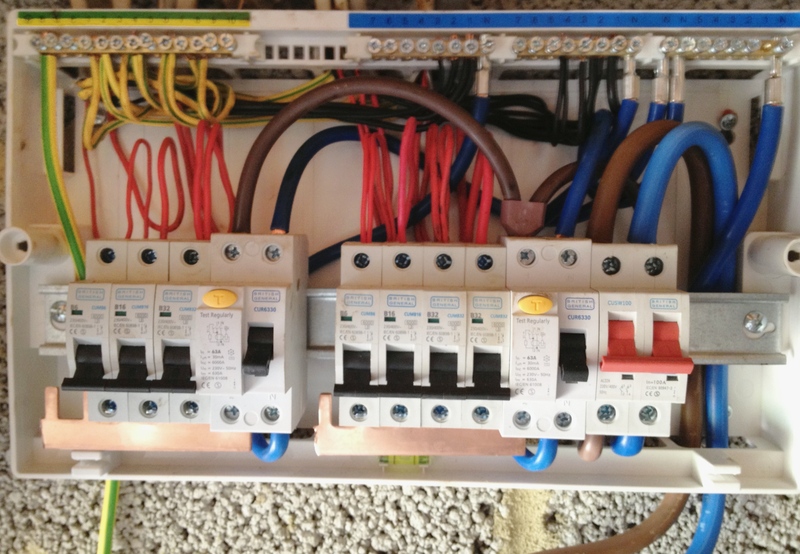 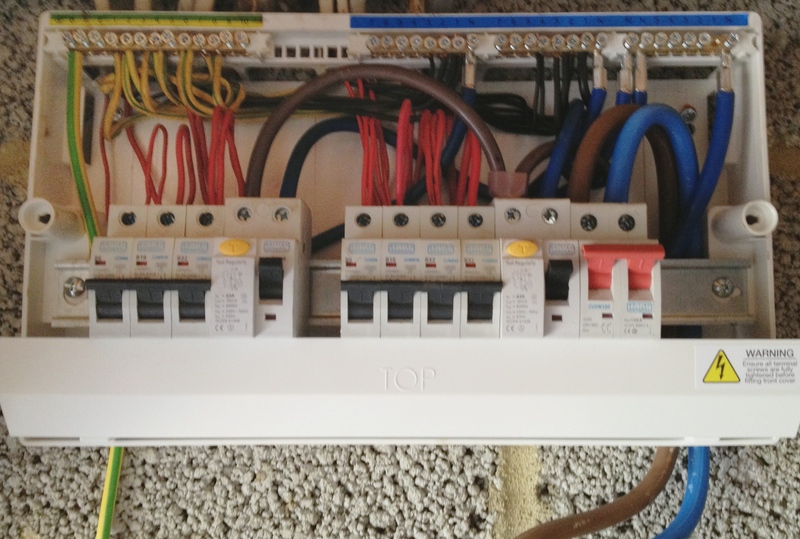 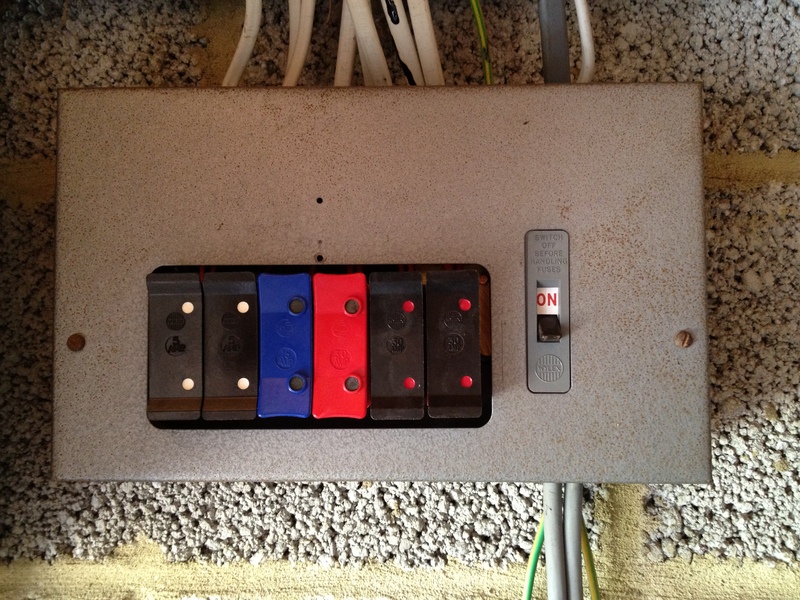 Another example of a consumer unit upgrade, from and old push fuse type to a 17th edition dual RCD consumer unit. 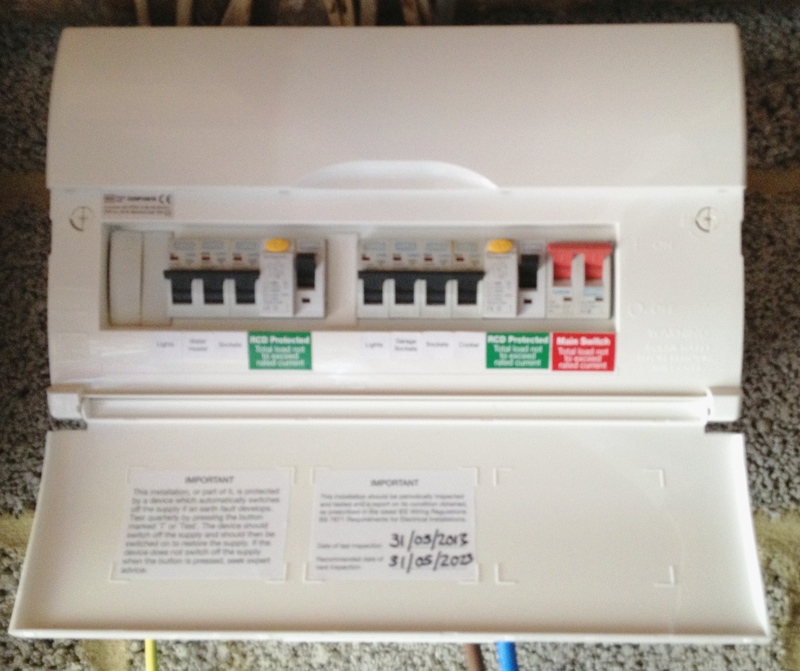 Upgrade is to current electrical regulations. 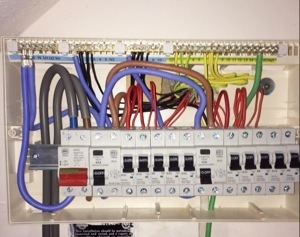 Fuse Board Upgrade. 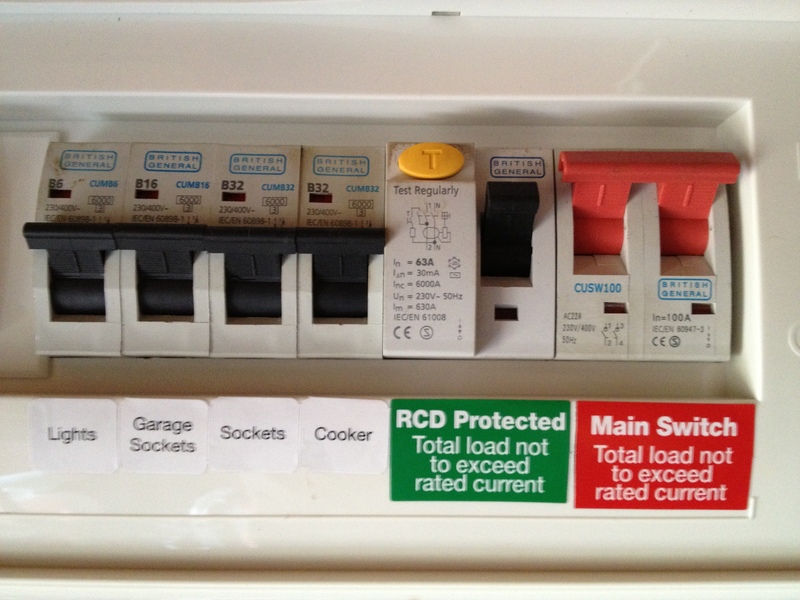 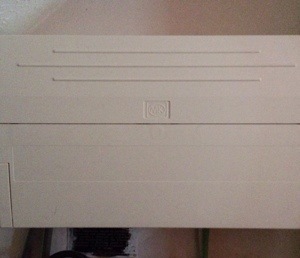 17th Edition Split Load RCD Consumer Unit. 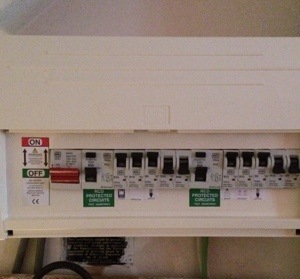 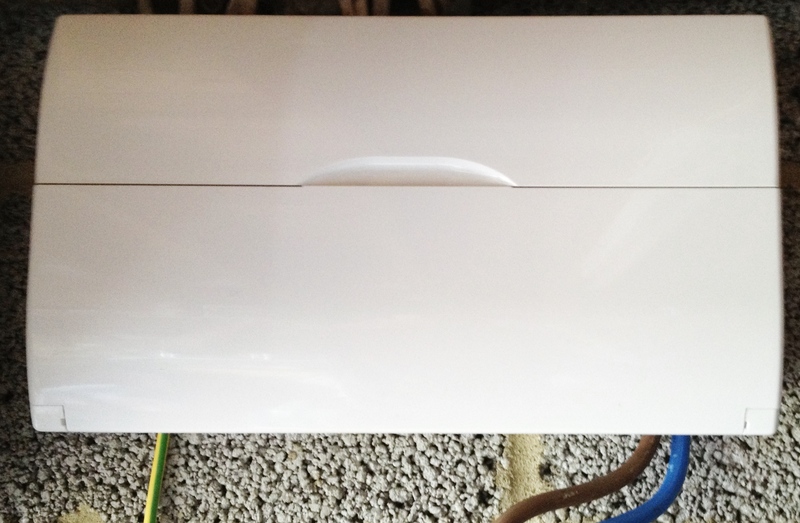 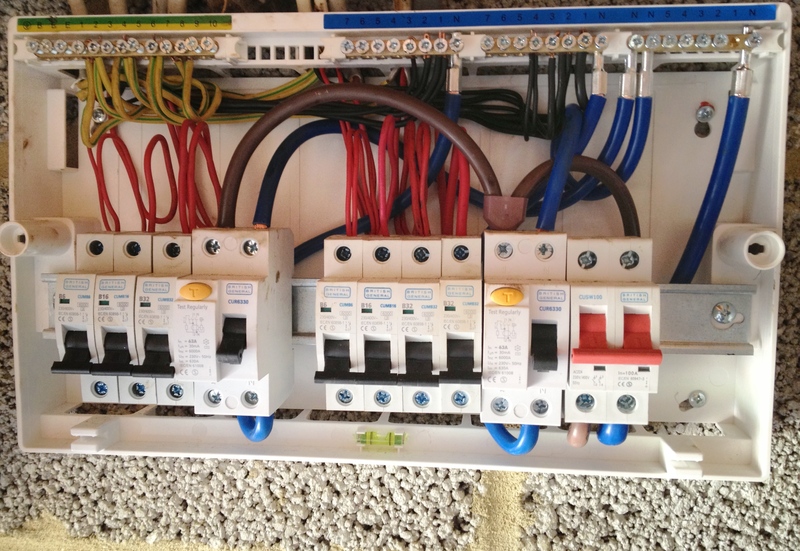 An Installation of a new 17th edition split load RCD consumer unit. 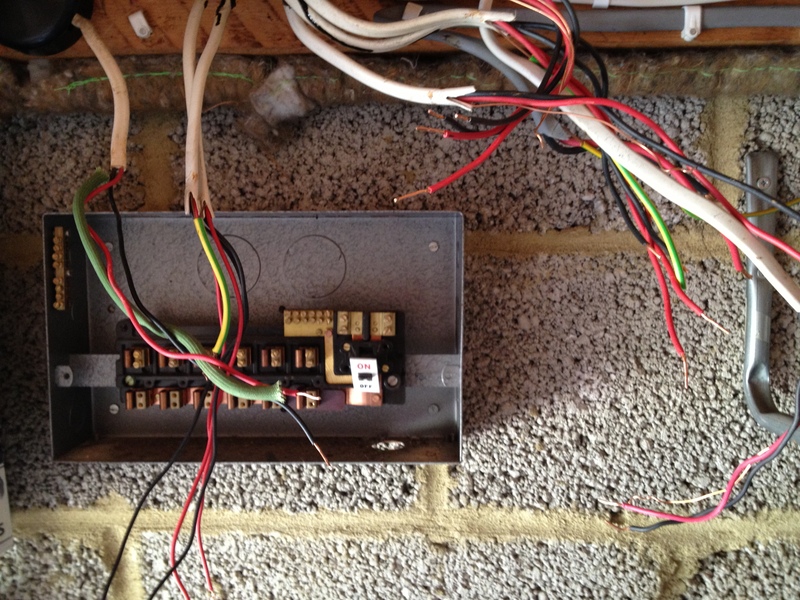 Replacing the old style rewirable fuse type and bringing the installation up to current regulations.